LONDON -- United Airlines is investigating a report that a giant rabbit died on one of its trans-Atlantic flights. Distraught breeder Annette Edwards from Worcestershire in central England told The Associated Press by phone Wednesday that Simon, a 10-month-old, 3-foot-long continental rabbit, had a vet check shortly before traveling from London's Heathrow airport to Chicago's O'Hare airport. She said Simon had been purchased by a celebrity whom she did not identify. The airline said in a statement that it was "saddened" by the news and had been in contact with Edwards and offered assistance. "The safety and wellbeing of all the animals that travel with us is of the utmost importance to United Airlines and our PetSafe team," the airline said. Edwards said the airline was examining CCTV images to determine what might have happened to the rabbit. United declined to comment on the matter beyond its statement. 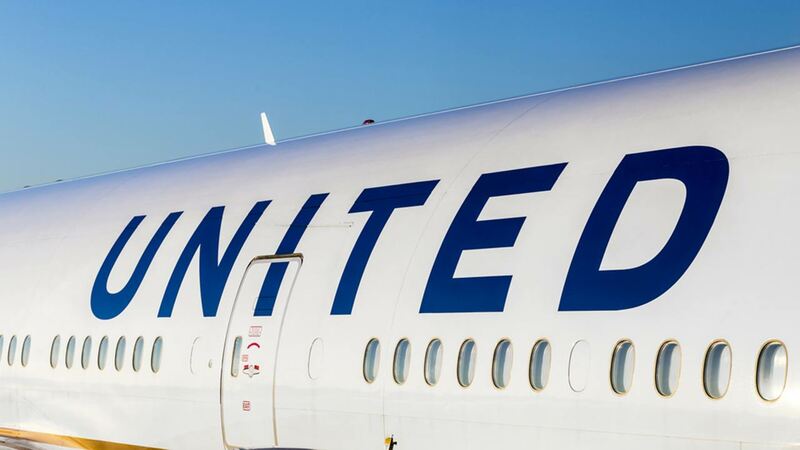 United is dealing with public relations issues after a passenger who would not give up his seat was dragged forcibly from a plane in Chicago. Airport officers removed David Dao, a 69-year-old from Kentucky. Images of his bloodied face were widely circulated on social media, forcing the airline's CEO to apologize.